As developers we’re told to limit the coupling of our code for testability, reusability, and a whole host of other reasons. Taking the time to understand exactly what Dependency Injection is and how we can accomplish it in PHP projects is important. Then we hear about the Dependency Inversion Principle and think we are okay because we are injecting dependencies. 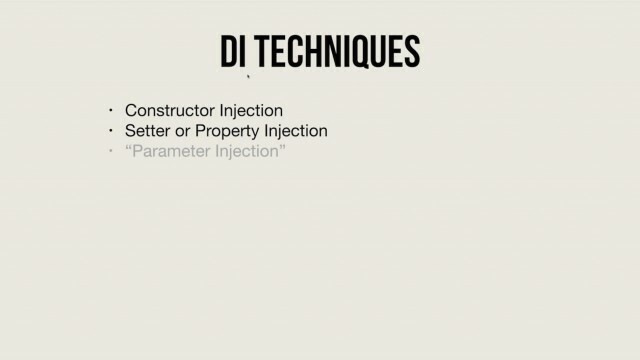 In this talk we will take a look at both dependency injection and dependency inversion from a theoretical and practical standpoint. At the end of the session you should understand the motivation for practicing dependency injection as well as how the Dependency Inversion Principle can make your code more SOLID.